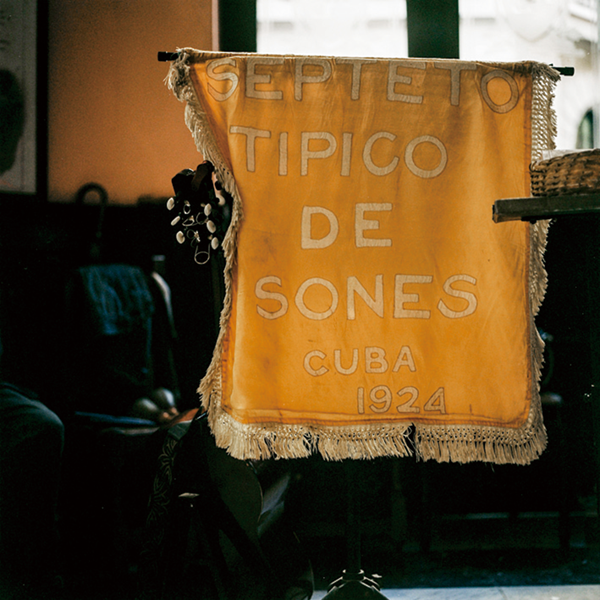 Found in 1924, son band “Septeto Tipico de Sones” has a history of 90 years. 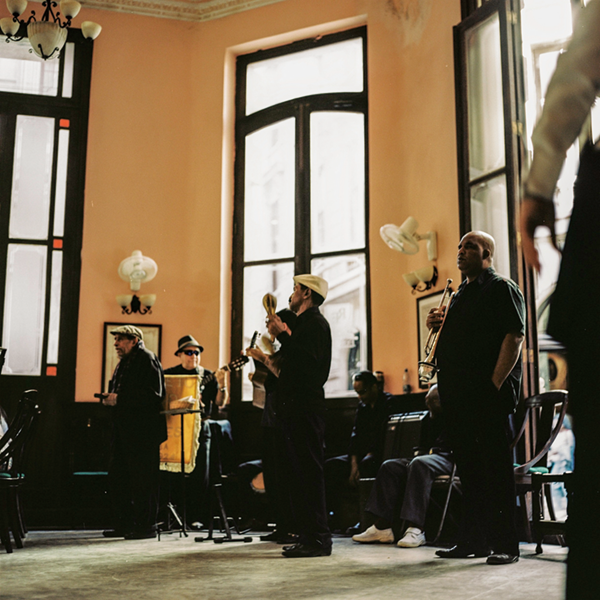 If you walk down the main drag in Havana, you’re sure to hear their nostalgic music echoing down the streets. The sweet, lazy trumpet, crisp maracas and bongos move the bodies of the audience, while the high-pitched solo sadly depicts Juanica and Chan Chan at play. Ernesto on vocals finishes singing this famous song and gingerly takes a seat. “I’ve been singing all sorts of songs since I was 9. 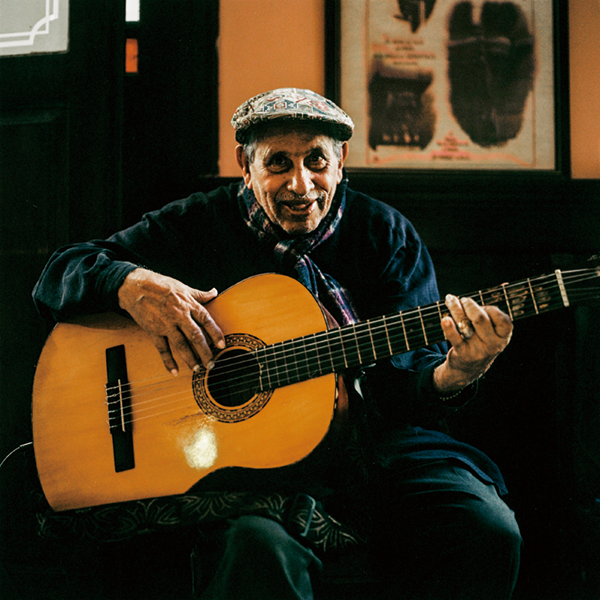 All these songs feel like they’re ours.” Though he was on break, Ernesto, soon 92, played a little bit of his band’s original music. “Buena musica!” I said, but Ernesto shook his head. “Not at all. In a few decades maybe it will be a good song,” he laughed.